ProZone Series are back with a collection of Trap, Hip-Hop & Bass Sounds designed to assault the Dancefloor! 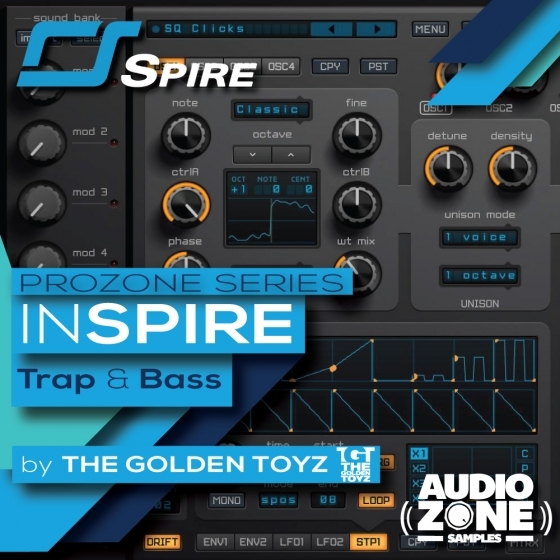 “InSPIRE - Trap & Bass” by Audiozone Samples include 50 Freshly Crafted Presets produced by The Golden Toyz for the new powerful Synthesizer Reveal Sound SPIRE. 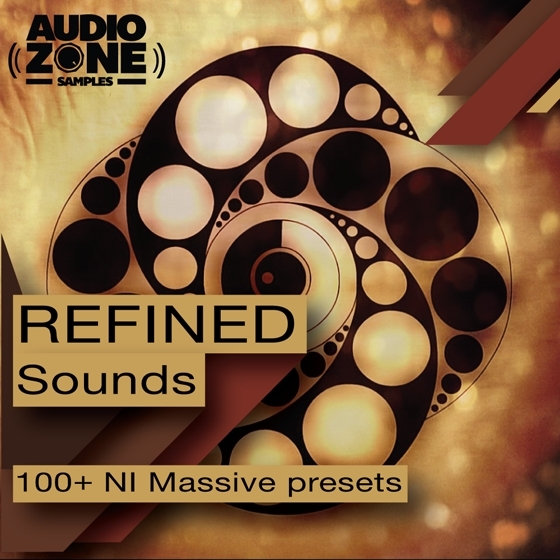 'Refined Sounds for Massive' from Audiozone Samples is a collection of 100+ NI Massive Presets, full of eclectic Leads, deep basses, intricate ambient sounds, otherworldly SFX, groovy drums and experimental pads ready for producers across the globe.